The newly coined term ‘Grey Gapper’ describes people who are 55 and over, and who have decided to take a gap year. Gap years are normally associated with young people and students, who are taking a break from education to backpack around the world, staying in hostels and partying a lot. 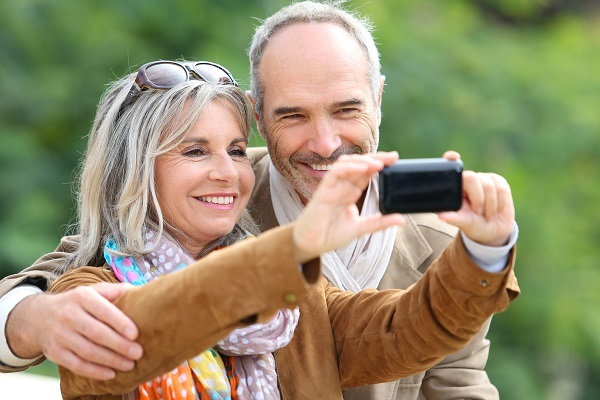 However, according to a survey by the Post Office, ‘grey gappers’ are now on the increase, with 25% of people aged 55 and over taking a long break to travel the world. This is actually not a shocking statistic; this age group is typically in an extremely comfortable position to partake in an extended adventure. They are mature people with savings, grown up children and empty nests, years of hard work, stress and pressure behind them; so why not shed some responsibility and indulge? This generation saw the birth of the package holiday, starting in the UK and rapidly expanding to places such as Spain and France. Therefore, many ‘senior citizens’ choose to visit the places they could only dream of when they were young; countries such as India, Australia, New Zealand, France, China and America are begging to be explored. Travelling the world and Experiences such as theseare normally on everyone’s ‘life to do lists’, so why not treat yourself now? The statistics prove that they are by no means limited to the young, and given the state of the economy your savings probably aren’t gathering much interest in the bank. Unfortunately, further research has found that a quarter of people who are 50+ find it hard to find travel insurance, as many are turned down by companies simply because of their age. Therefore, the Post Office found that 13% of the people they surveyed were travelling and partaking in adrenaline pumping activities either without adequate cover or without any kind of insurance. This is not the sensible and mindful behaviour you would normally expect from this mature generation.